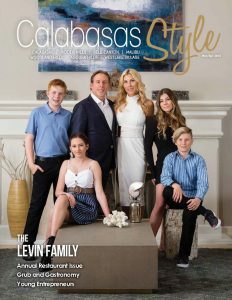 Aldik Home has been steadily bringing lasting, natural beauty to the interiors of L.A. for decades. This year, not only do they have exciting new styles of the great products they’re known for, but they’re ready to beautify the outside of your home with a line of outdoor furniture that’s as durable as it is stunning. 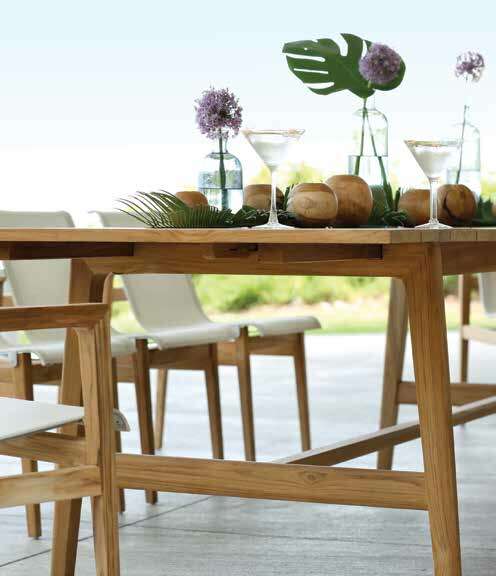 From the natural beauty of teak to the smooth lines of extruded aluminum, Aldik Home’s Summer Classics line is gorgeous, crafted to the highest standards, guaranteeing a fabulous outdoor space for years to come. 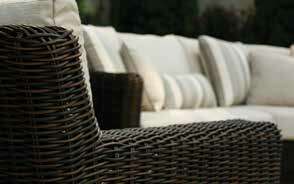 Each piece is made to order, with more than 140 different fabrics to choose from, so it’s never been easier to get high-quality, customizable outdoor furniture. This selection must be seen in person to truly appreciate. Interspersed amongst the new outdoor furniture are the types of products you can only find at Aldik Home: realistic silk trees, plants, and flowers. Each tree is custom made using real wood trunks combined with the finest silk foliage. The silk plants are gorgeous, with ferns and succulents being the “It” plants this year. Both look amazing when complemented by a concrete or natural-stone container. And those famous silk flowers? They’re just as jaw-dropping as ever. A talented design team crafts custom floral arrangements using any flower in the store to customers’ specifications. 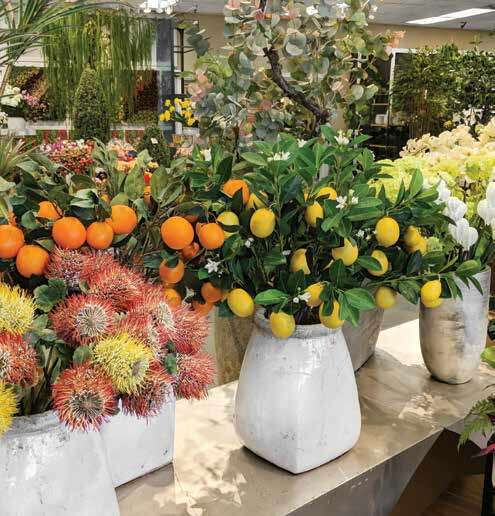 For regulars—be they interior designers, set decorators, or home décor enthusiasts—you can’t beat the maintenance-free wow factor of Aldik Home’s stunning silk flowers and plants.